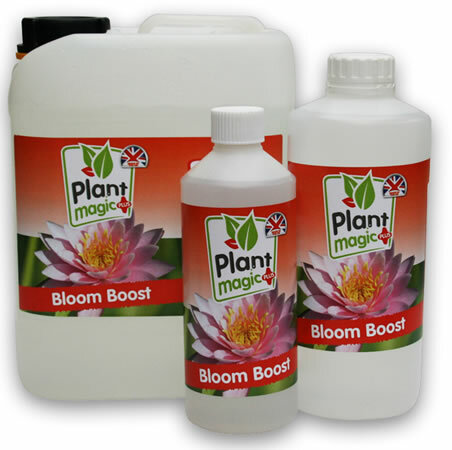 A powerful PK 13-14 booster for the flowering period. 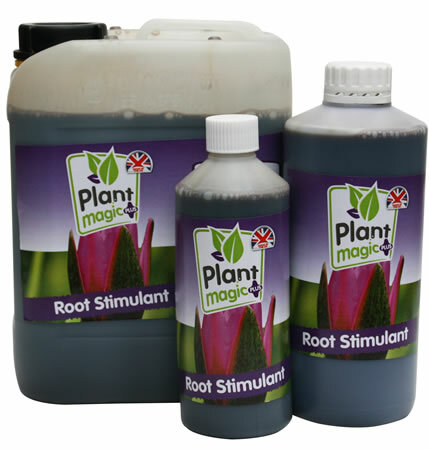 Essential for the removal of excess nutrients before harvest. 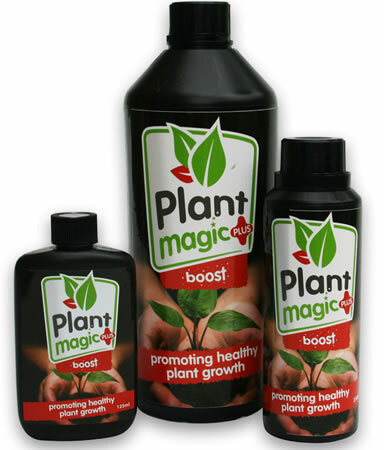 Increases biological activity in the root zone – for root explosive development. 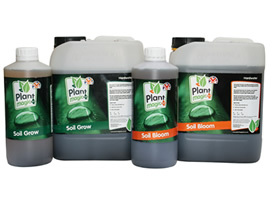 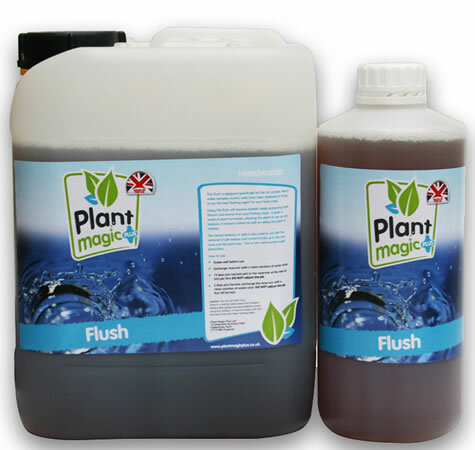 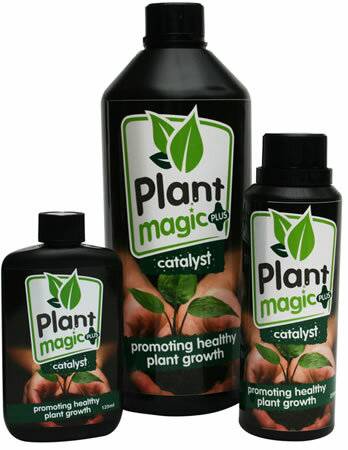 A unique blend of humic and silicate specially formulated for soil applications. 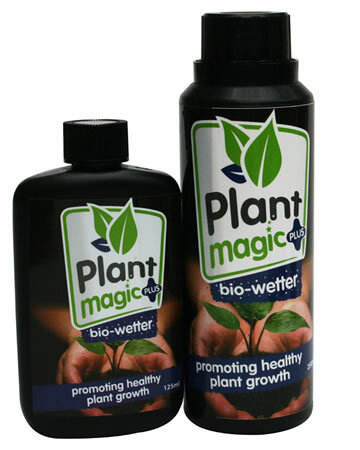 An organic wetting agent made from 100% yukka extract. 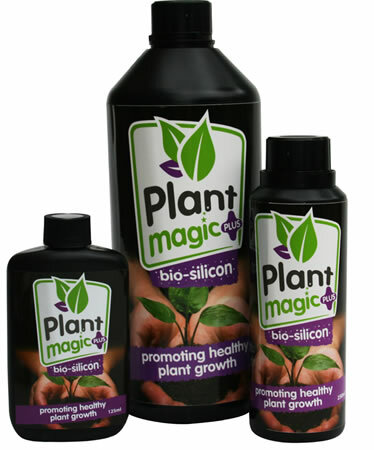 A powerful bio stimulant for the vegetative stage that stimulates the activity of beneficial micro organisms resulting in increased nutrient availability. 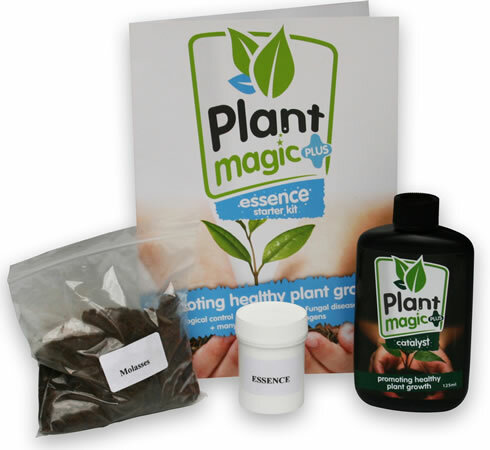 A highly concentrated bio-culture containing over 20 strains of beneficial micro organisms. 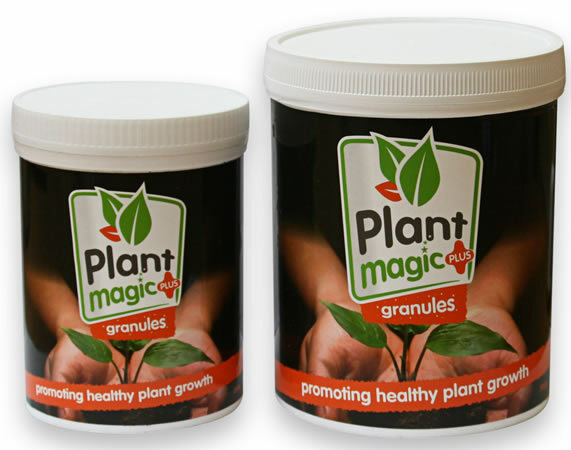 A granular innoculant comprised of Mycorrhizal fungi, bio-stimulants and over 20 strains of micro organisms.